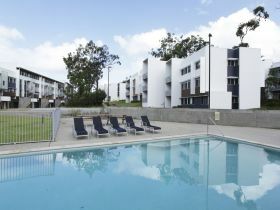 Surf, sand, nature, adventure, shopping, nightlife, theme parks, fun... it's here and waiting for you! 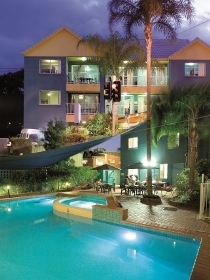 Aquarius Backpackers located in Southport, Surfer's Paradise is a lovely boutique hostel that caters for all those who share a love of travel. 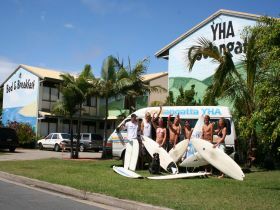 Coolangatta YHA Backpackers is a 40 minute drive north of Byron Bay, just over the Queensland border. 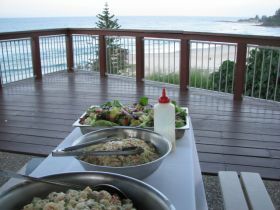 They are only a five minute walk from the Gold Coast Airport and 150 metres from the beach. 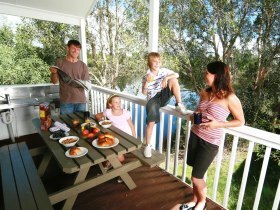 Griffith University Village offers groups and independent travellers a unique concept in affordable summer accommodation. 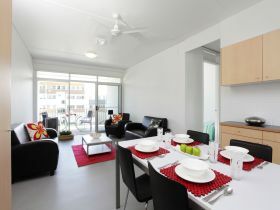 Usually home to students, their fully furnished, self-catered one, two and five bedroom apartments are available to short stay guests between December and January. 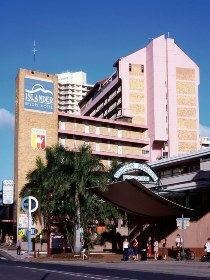 Islander Backpackers Resort is located in the heart of Surfers Paradise, only a block from the famous Surfers Paradise Beach and the excitement of Cavill Avenue. 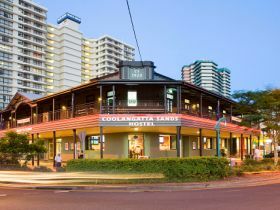 The hostel is located on the corner of Beach Road and Surfers Paradise Blvd, only a short walk to restaurants, shopping and nightlife. 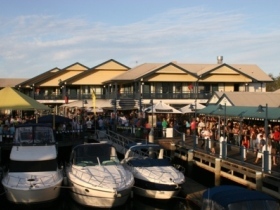 Enjoy magical locations fronting world-class surf breaks, exotic design, great beats and a friendly, community-spirited atmosphere. Komune is dedicated to connecting adventurous, fun-loving, environmentally conscious travelers who share a passion for surf and beach culture. 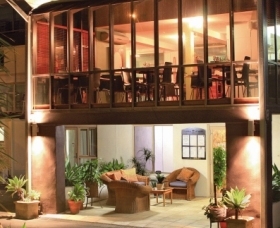 Komune provides a variety of stylish accommodation to suit all budgets, from share accommodation through to bungalows, villas and luxury penthouses. 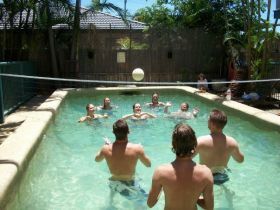 Sleeping Inn Backpackers Resort is a multi award winning hostel. 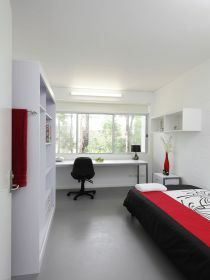 Newly renovated rooms, games room and cinema room. 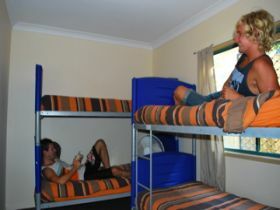 Sleeping Inn is much more then you would ever expect! 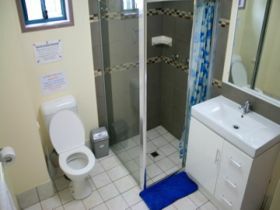 Apartment style living at its best every dorm room has its own kitchen, bathroom and living area. 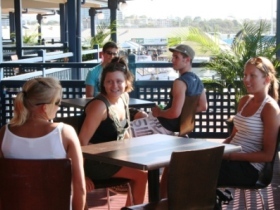 With wide open verandahs over-looking the marina, bars and restaurants at your doorstep, shops galore and a short walk to beautiful Main Beach, Surfers Paradise YHA at Main Beach is the hostel to help keep you busy. 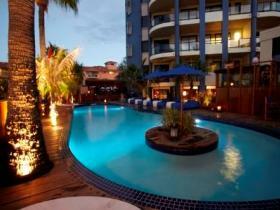 The hostel offers daily free shuttles into the heart of Surfers Paradise, nightly activities including pub crawls, movie nights and barbecues on the deck. 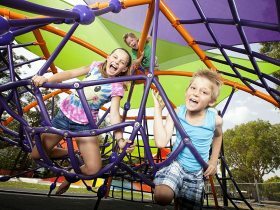 It is the perfect place for non-stop fun in the sun! 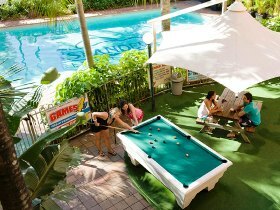 Surfers Paradise YHA is your ticket to all the thrills and spills on the Gold Coast with water sports departing just a few metres from your door. 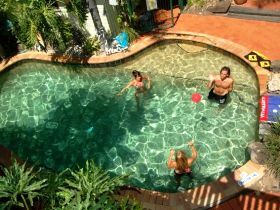 Escape to Trekkers Backpackers Resort, the friendly Queenslander located just outside the centre of Surfers Paradise, Gold Coast where your comfort and enjoyment is their priority. 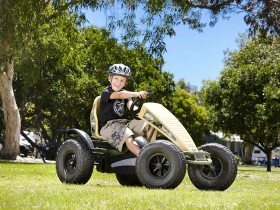 Free breakfast, free tea and coffee, and free boogie boards are available.